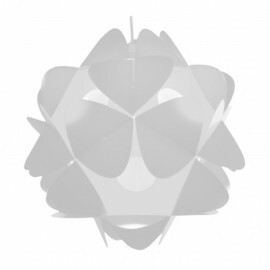 Relating to the cosmic order of the universe Orbital is a chaos in the symmetry. 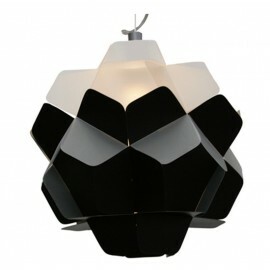 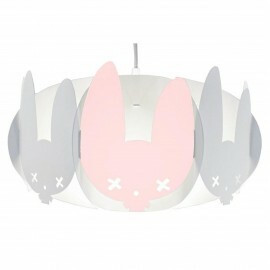 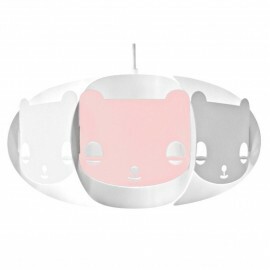 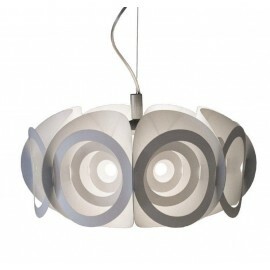 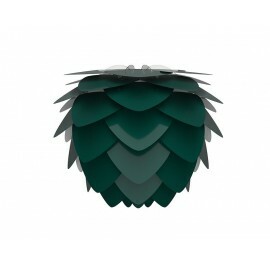 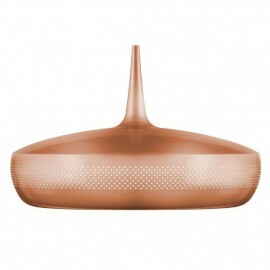 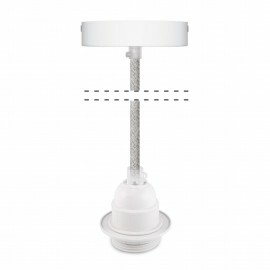 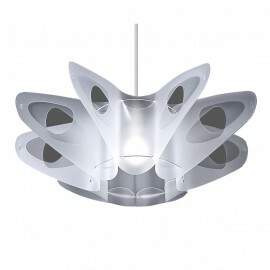 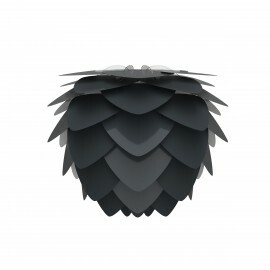 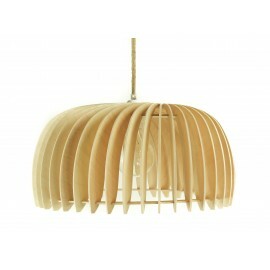 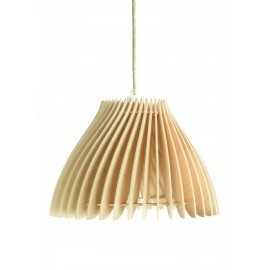 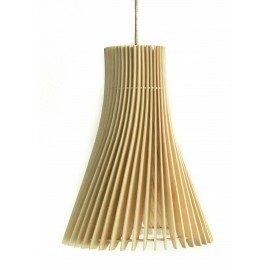 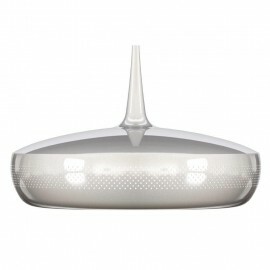 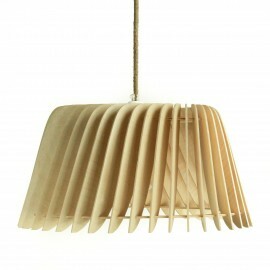 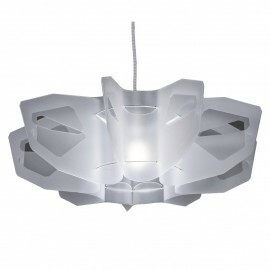 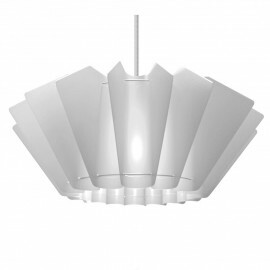 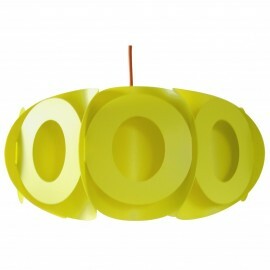 It is suitable for pendant lamps and gives a lot of light. 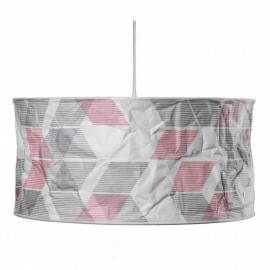 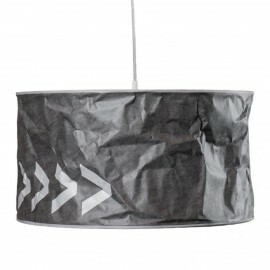 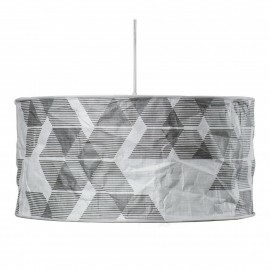 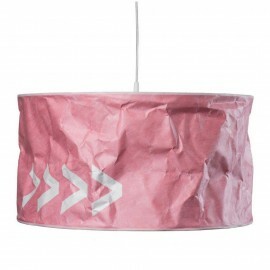 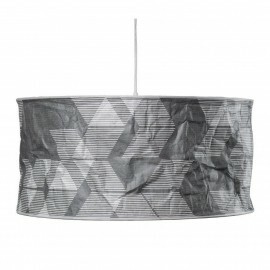 Aubergine version is recommended for bedrooms or as additional lighting. 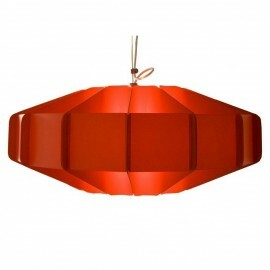 You can choose slings that match the interior color of the shade (see). 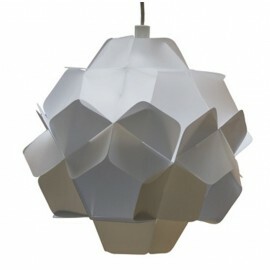 Self-assembly product, sold with the step-by-step assembly instructions. 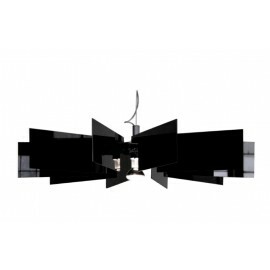 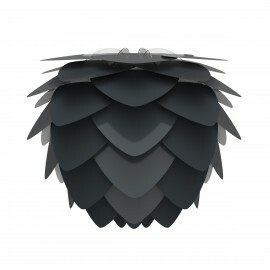 The cord set is sold separately (see).